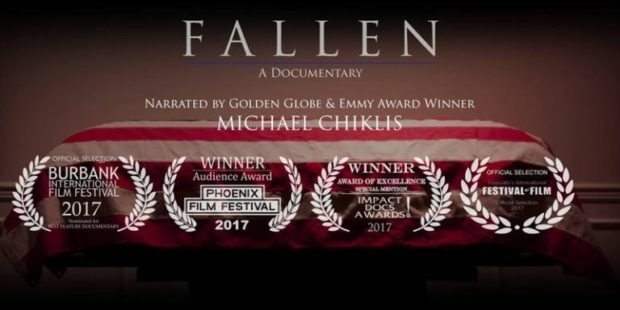 East Brunswick PBA Local 145 urges everyone to support the feature film “Fallen”, which will be screening on Friday, September 8, 2017 at 7PM in New York City. This movie is available for purchase on iTunes. It is a moving documentary that shows the real life struggles that police officers and their families face. Posted in Uncategorized and tagged documentary, fallen, movie, police.